Fresh from New York Comic Con, the teaser trailer for Netflix's upcoming series. 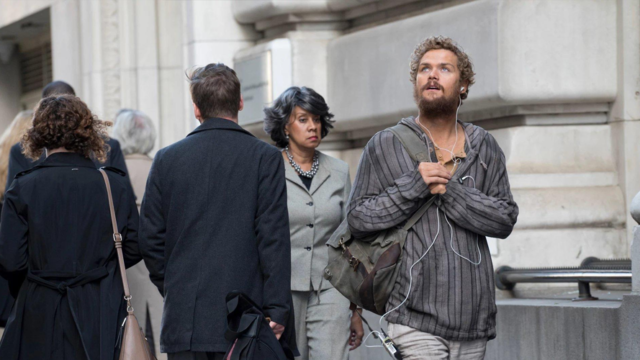 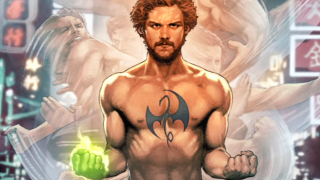 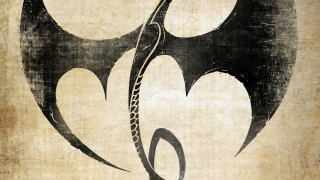 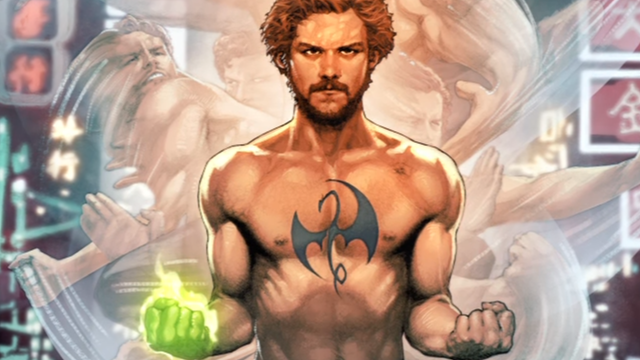 New York Comic Con 2016 kicks off with some Iron Fist goodies. 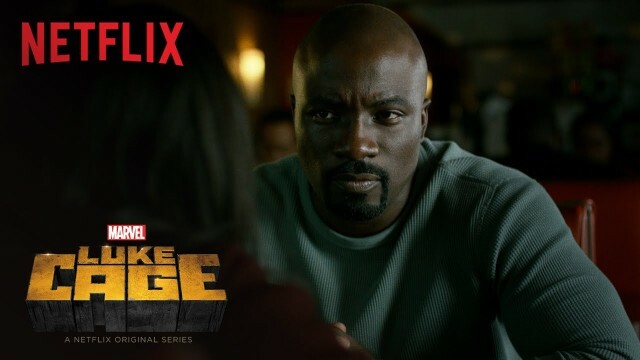 Netflix announces the premiere date for its next Marvel series. 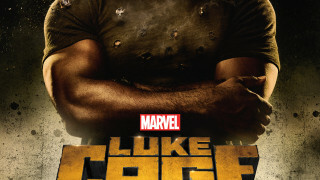 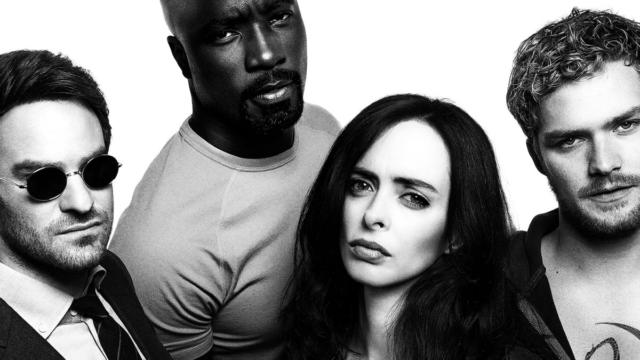 Ahead of the show's premiere on Friday, Netflix drops a new trailer for Marvel's Luke Cage. 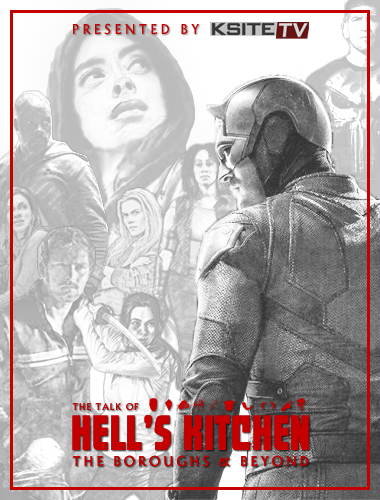 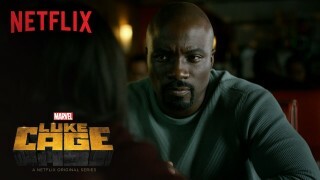 Netflix offers a behind-the-scenes look at its newest Marvel series. 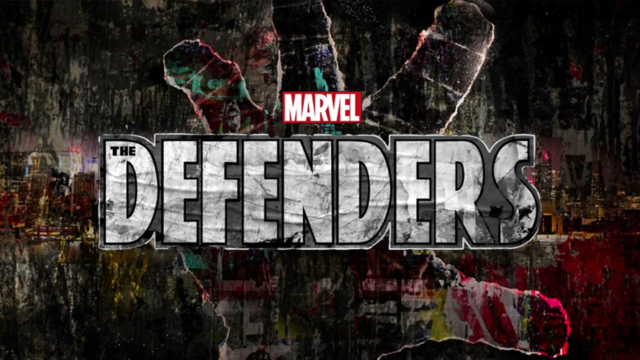 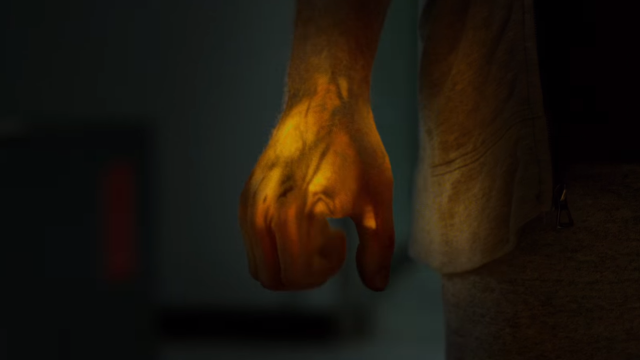 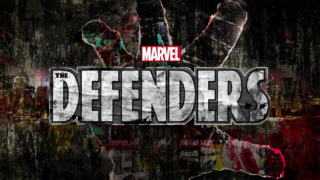 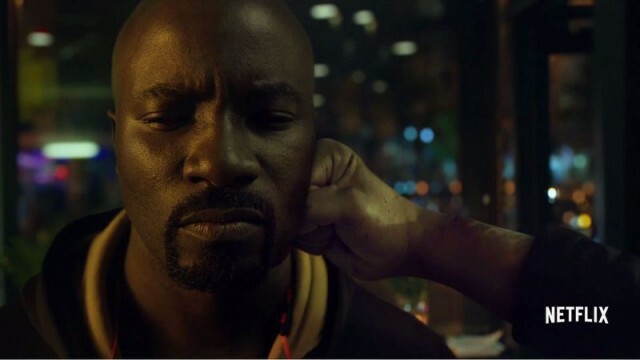 Netflix teases their new Marvel series with a hard-hitting clip. 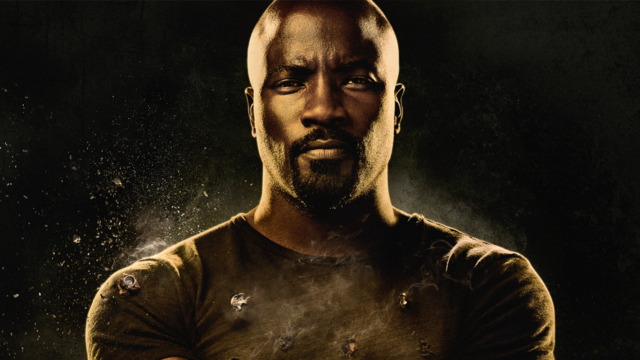 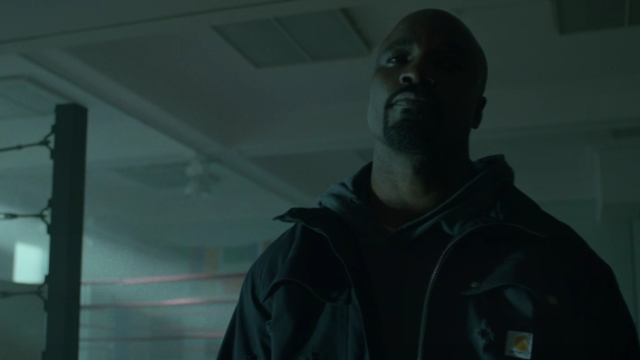 Netflix has released a new preview clip for Marvel's Luke Cage.